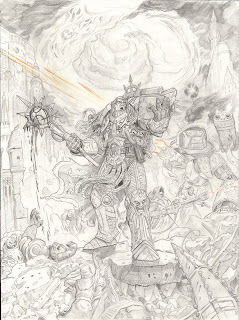 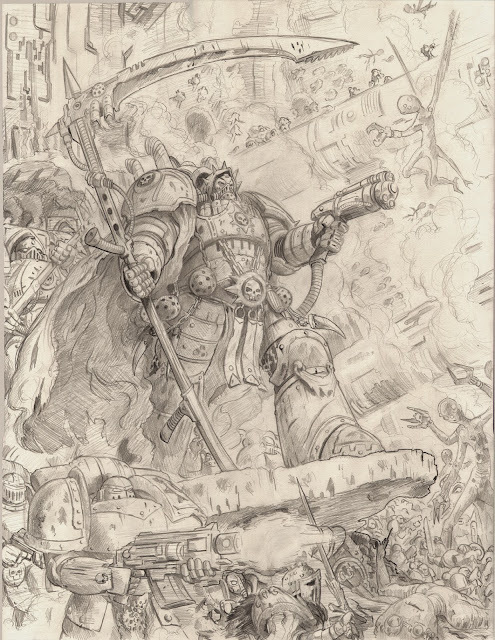 I need to get better at maintaining a blog and whatnot, here is a sketch of Mortarion I just got finished with. 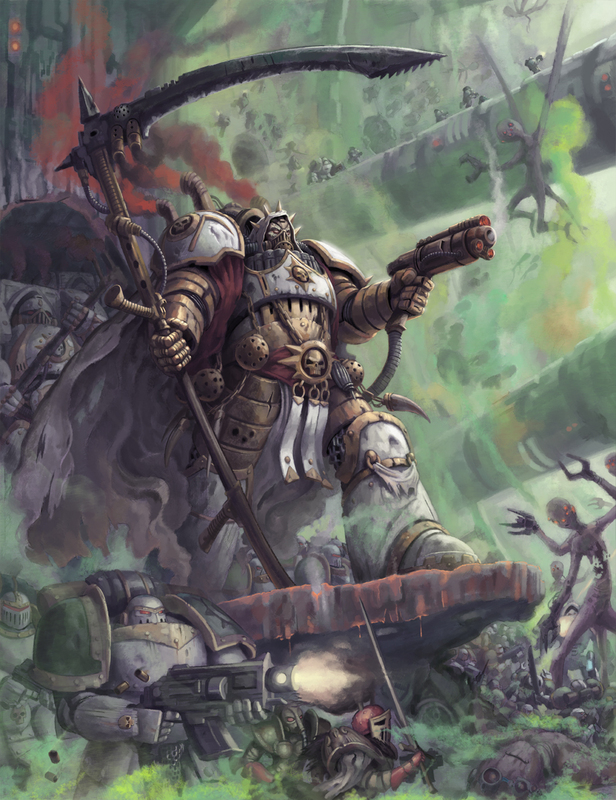 Mortarion is the Primarch of the Death Guard from the 40k universe. 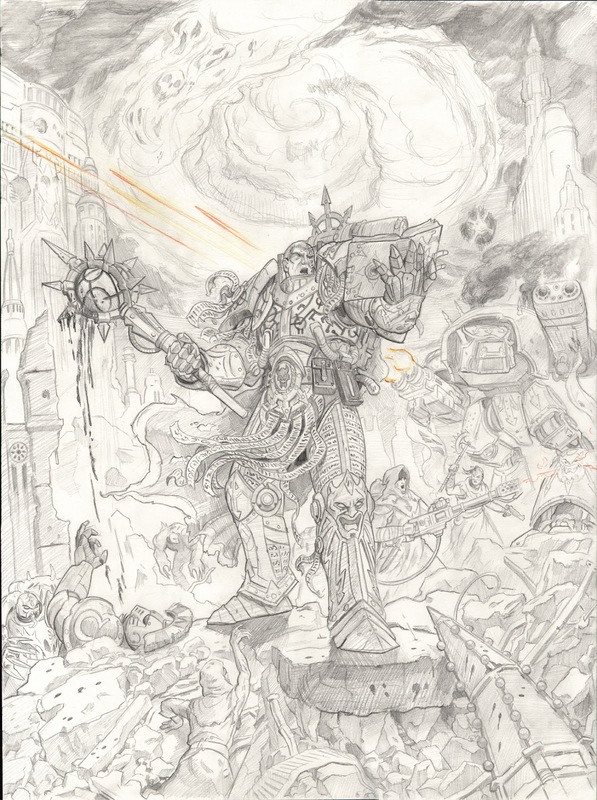 This is pre-heresy, hopefully I'll get it colored shortly.